7 Eyewitness News is compiling Election Day resources for voters in Western New York. You can read up on the local and national races in the Politics section of our website. 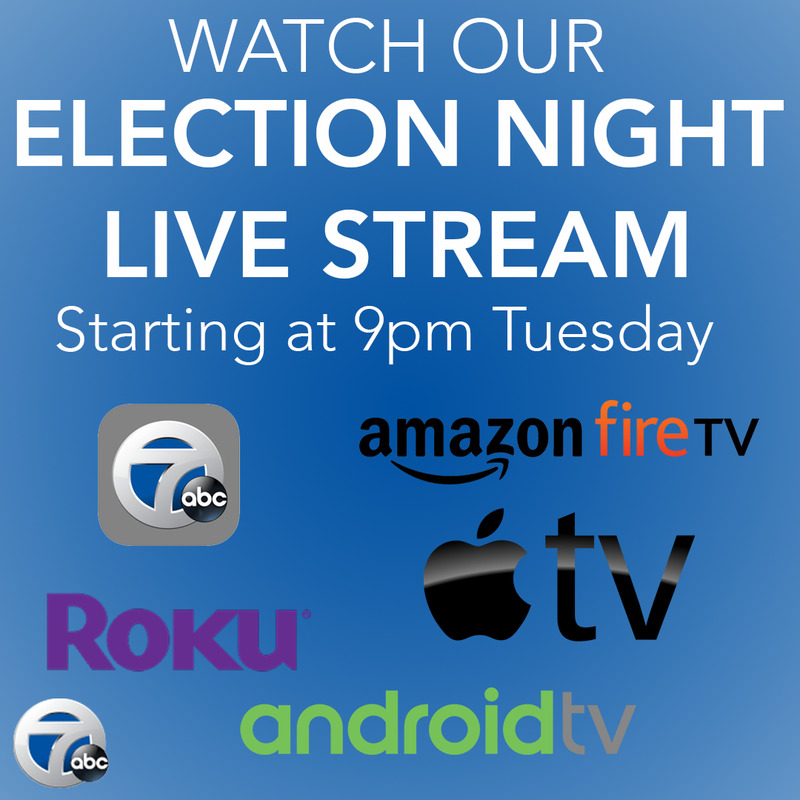 7 Eyewitness News will stream live, local election coverage starting when polls close at 9 p.m.